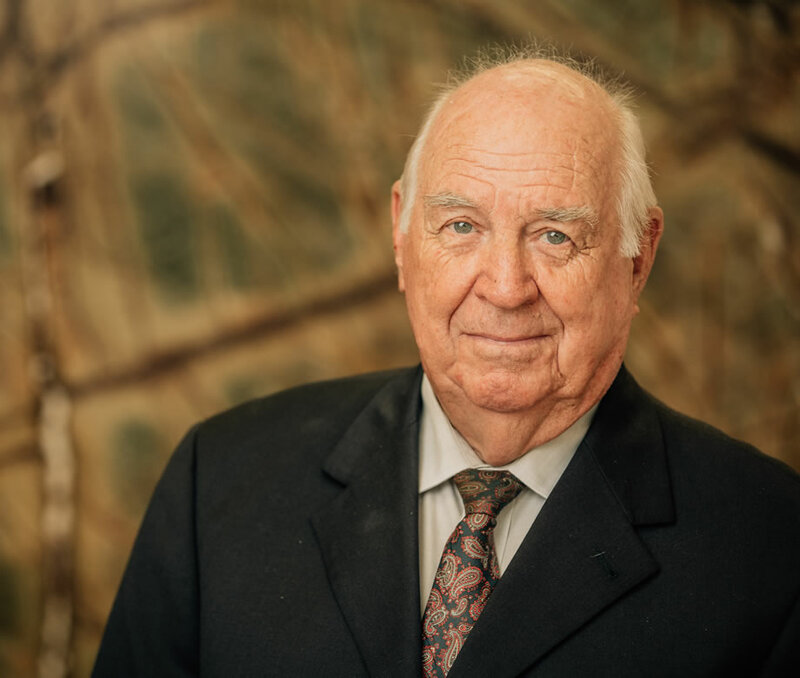 George W. Preston has been an active member of the Utah Bar for over 50 years. In addition to his many years of private practice, he worked as a Deputy County Attorney for Cache County (1967-1981), and is currently the County Attorney for Rich County (1987-present). Mr. Preston served in the U.S. Air Force, retiring with the rank of Captain in 1962. For over 60 years, Mr. Preston served as a volunteer member of the Beaver Mountain Ski Patrol. Mr. Preston is the son of George D. Preston, a founding member of the firm. Admitted to: Utah State Bar; U.S. District Court for the District of Utah; U.S. Tenth Circuit Court of Appeals; U.S. Ninth Circuit Court of Appeals.